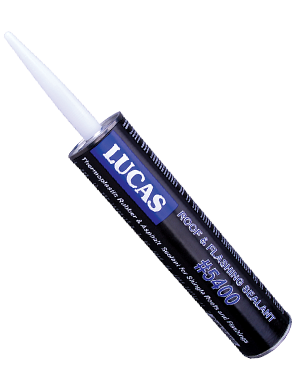 Thermoplastic Rubber Sealant modified with asphalt. Ideal for repairs to asphalt, modified bitumen and metal roofs. Manufactured with light stable SEBS polymers. Available in brush, trowel and caulking grades.